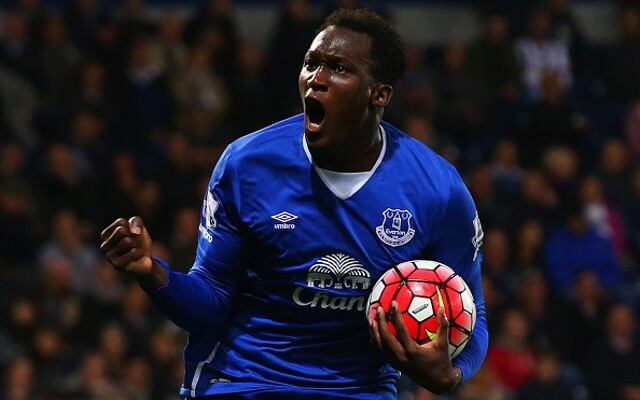 Chelsea have reportedly matched Manchester United’s offer of £75m for Everton striker Romelu Lukaku, with the two clubs going head-to-head this summer. The two Premier League giants are both in real need of attacking reinforcements this summer, and with Lukaku registering his most prolific season yet last year, it’s no surprise that the Belgian international is in high demand. Having scored 25 goals in 37 league outings last season, he would solve the issues currently being faced by United and Chelsea respectively, with the two clubs potentially both needing to replace talismanic figures, while they need to bolster their options in general. According to Sky Sports, Chelsea have now matched United’s offer of £75m for the 24-year-old, with Antonio Conte said to be frustrated over the prospect of missing out on the former Blues striker. In turn, it now comes down to what Lukaku prefers as he could either go back to Stamford Bridge where he feels he has unfinished business, or seal a reunion with Mourinho and ply his trade for United as they look to push on this coming season and challenge for the league title and Champions League. Meanwhile, Sky Sports have also suggested that although the initial bid of £75m has been accepted by Everton, the Toffees are demanding £90m in total with various add-ons for the Belgian forward, and so perhaps there is still room for the two rivals to gazump each other with regards to the transfer fee. It looks as though one manager is going to be left furious in the next few days due to missing out on Lukaku, now it just remains to be seen who it will be.